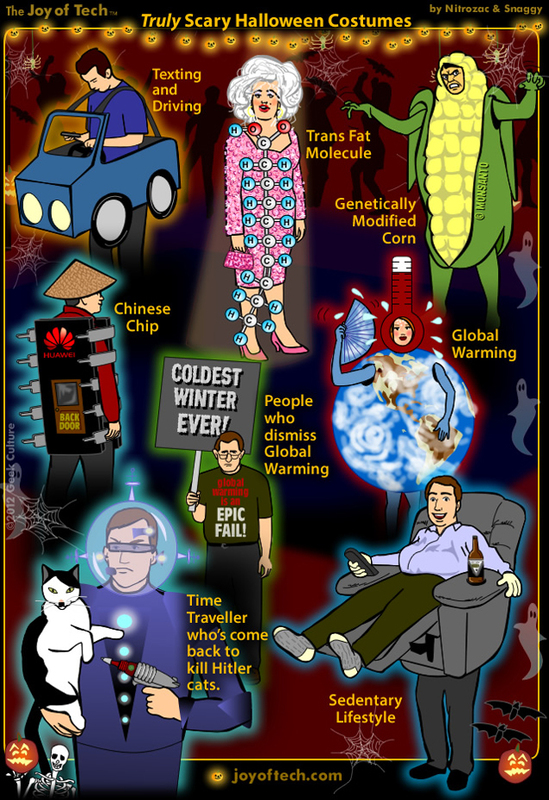 Funny, but... the whole "gmo corn" issue is more anti-science than the other topics listed here. This is one of those issues where the scientists in the field are all scratching their heads at the fears over gmo's. I point this out only because it's ironic that global warming denial is present here (the scientific consensus is that it's real and man-made) alongside gmo fear-mongering (the scientific consensus is that they're safe). As for your term "scientific consensus"??? What the hell would an educated person ever, EVER, use that statement for. "Scientific consensus" is absolutely meaningless if one, JUST ONE person actual discovers that the world is ROUND! Go sit in the corner. First, there comes a point when the body of evidence for a claim becomes so large that denying it seems foolish. That is the case with climate change/global warming. Your point about "giving government more power" is lost on me. What does that have to do with the existence of climate change/global warming? Wait... are you positing a conspiracy theory? As to your second point, the idea that only one data point is needed to reverse a previously held position MISSES the point. Is it true that we have had individuals put forward a contrary hypothesis that is later shown to be right? Sure, of course. But for every one of those individuals, you have a thousand more delusional contrarions who also think their theory is right. Should we acknowledge all of them, too? It's good to keep an open mind, but not so open that your brain falls out. Scientific consensus isn't perfect, but there's a reason it's used.